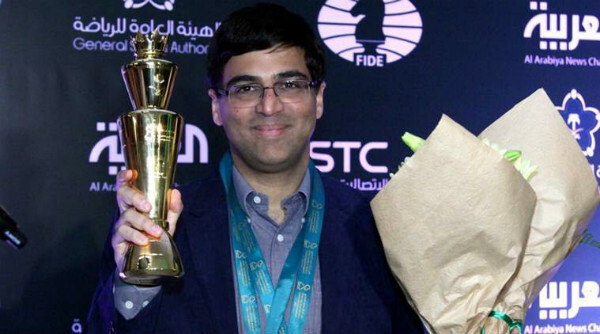 We take a look at the best chess players in the world and explore how they achieved success. The world of chess is no different from any other sport in that it requires training, discipline, and absolute skill. Some people play casually, while others train hard with the goal of rising to the top. Over the hundreds of years in which we can look back on the history of specific players, we find certain names popping up again and again: players who broke records, achieved extraordinary firsts, became prodigies at a very young age, or who were the first from their countries to obtain elite status. In our Meet the Chess Player page, we’d like to explore every aspect of the world of elite players. This includes looking back at some of the most legendary players of the 19th and early 20th century – names that every chess player should know. We’d also like to look at the lives, accomplishments, and perspectives of the current top players around the globe. Who are these people? What makes a top player? What tips do they have for those who are just starting out? How can a regular player train and aspire to become great like their heroes? In this section, we hope to answer these questions – to inform, educate, and inspire our readers who hope to reach for greatness. For the majority of chess players, the game is a fantastic way to blow off steam, meet up with friends, and relax. 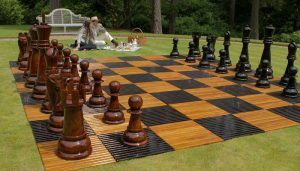 These players have fun facing off against family and friends, enjoy a laid-back game in the park on weekends, and chill out at weekly chess club meetings and tournaments. Everyone wants to improve, of course, but for most of them, chess is a hobby. Elite players take the game to an entirely different level. Far from being a hobby, for these players, chess is life. It’s a career. Much like a star athlete focuses every aspect of their lives on their sport, a championship chess player must devote the majority of their time and energy into doing what it takes to win. This involves sharpening their mind, practicing their skills, and even strengthening their bodies. It’s only by spending hours on training every day that they’re able to rise through the ranks, overthrow their opponents, and obtain (and keep!) their champion titles. Who are these elite players and how do they train? 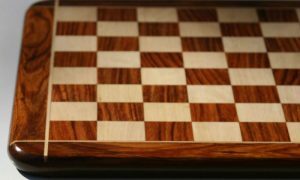 Let’s answer some specific questions about the world’s best chess players and what goes on behind the board. Who are some of the best chess players in the world? 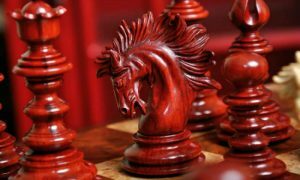 Chess is an ultra-competitive sport, with the most elite players constantly training and working hard to break records and top the ratings of reigning champions. Peruse chess books and articles and you’ll find many different compilations of the best chess players – and the lists will change depending on factors such as when they were put together and whether or not they include players who are still currently active. What age should potential chess champions start playing? Many people mistakenly believe that small children are too young to learn and understand chess, but if you find a child with an interest in the game, you’ll be amazed at how quickly they will blow you away with their skill. Bobby Fischer first started playing at six, while Fabiano Caruana was only five when he learned the game in an after-school chess program. 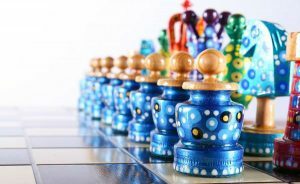 While not every kid will be a chess prodigy, the problem-solving, discipline, and sportsmanship learned through the art of chess are helpful in all aspects of life. 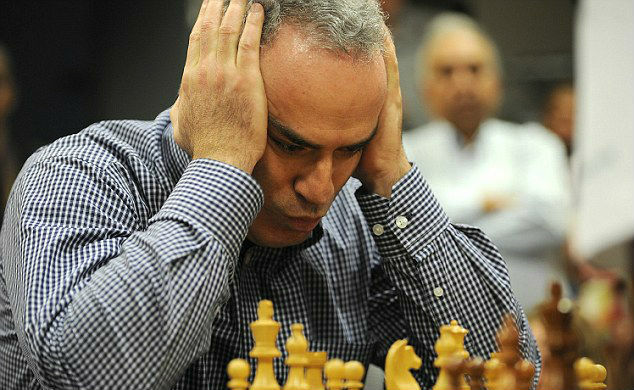 Do chess champions really dedicate their lives to the game? Absolutely! Imagine an Olympic swimmer whose family drops everything to ensure that their young athlete can receive the best training in the world. When a chess player displays phenomenal talent at a young age, it’s essential that they be instructed by the best coaches and be given an opportunity to compete. 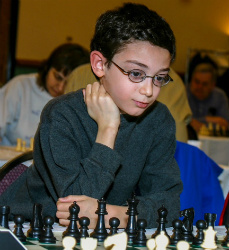 Caruana’s parents moved with him to Europe when he was just 12, enabling him to train with coaches in Hungary, Spain, and Switzerland. How many hours a day does a chess champion train? 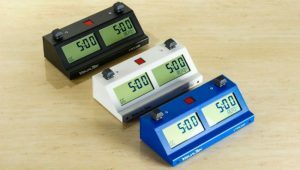 Daily training is essential, but according to Grandmaster Sergey Shipov, the focus shouldn’t be on how long you study each day; it should be on what you study. It’s essential to pinpoint the areas where you need improvement and focus on those. For chess players rated under 2200, this might include tactics, endgames, and other chess fundamentals. Players rated under 2500 need to have a balanced field of study that includes all stages of a chess game. Meanwhile, high-level players will often focus extensively on openings. 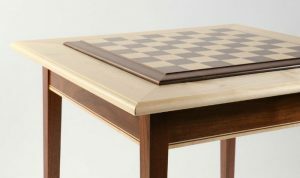 Does chess training include a physical aspect? We took on this question in our article about whether or not chess is a sport. The late Bobby Fischer insisted that there is a huge physical component to chess competitions that last for hours on end and that getting physically exhausted or uncomfortable can result in loss of concentration that can cost a player the game. This is why good physical fitness and nutrition are definite pluses in the world of competitive chess. Does becoming a legendary chess player span beyond the chessboard? Absolutely! 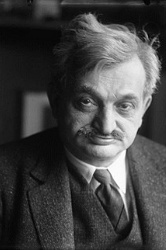 Some of the greatest chess players in history have become known not just for their performance on the chessboard, but for their time spent writing instructional books, as well as coaching budding chess players. Magnus Carlsen learned a lot from reading books such as Kramnik: My Life and Games by Vladimir Kramnik and Iakov Damsky, as well as My Great Predecessors by Garry Kasparov. Some elite chess players spend time coaching or engaging in other activities to bring chess education to schools around the world. Susan Polgar founded the Susan Polgar Institute for Chess Excellence (SPICE) at Webster University. SPICE supports chess education amongst school-age children, promotes women’s chess, and supports competitive chess at the college level, among other goals. As you wander Chess-site.com and explore the stories of the top chess players in the world, you’ll likely be thinking about your own skills and ambition. 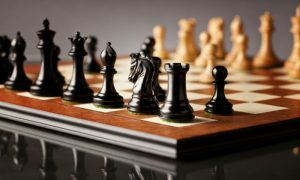 Do you have the drive and savvy to outpace the competition and join the ranks of the world’s most famous chess players? 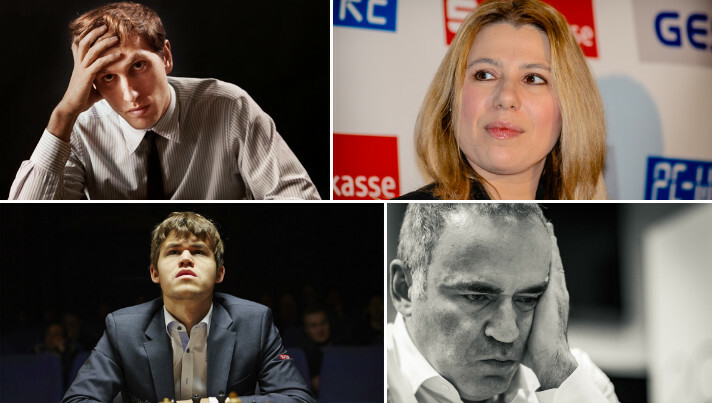 Even if your goal is only to enjoy the game, we hope you’ll have fun reading about the chess world’s most famous names and their journey to greatness. Enjoyed the article. 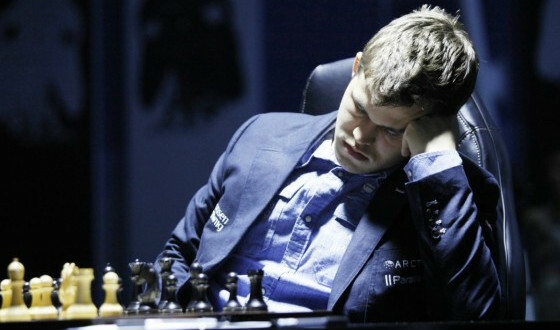 The lowermost picture is of Magnus Carlsen, illustrating how lack of stamina can cost you your game. 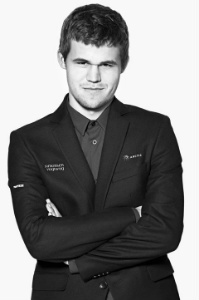 Granted the picture is illustrative, but it is of Magnus Carlsen, the reigning world champion for a decade or so. He devotes much time to physical fitness, plays football a lot – and is known as an endgame master. No lack of stamina there! Perhaps another picture would be more apt. And – please get him a photo in the cyan colored section above!